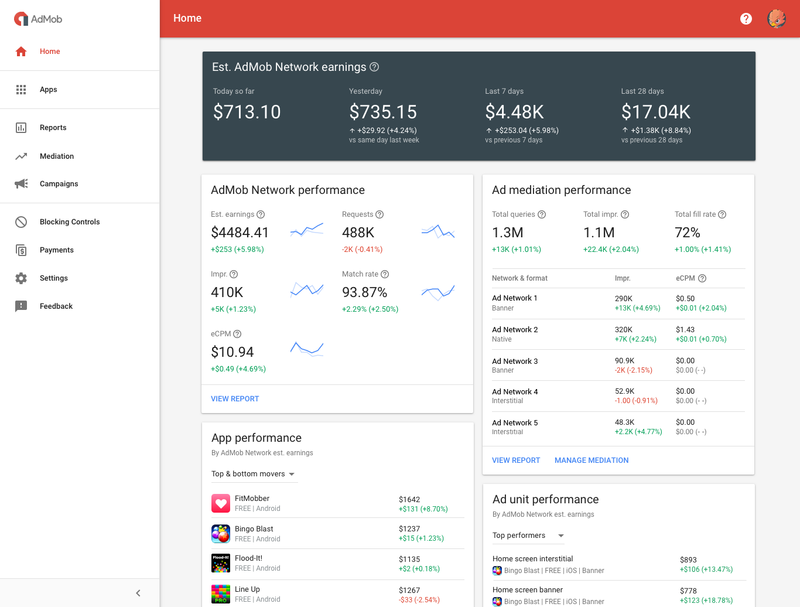 This afternoon, my team and I will share 3 new innovations for developers to make it easy for users to pay for your services, build profitable businesses and grow your user base. Check out our live stream here or at the end of this post. 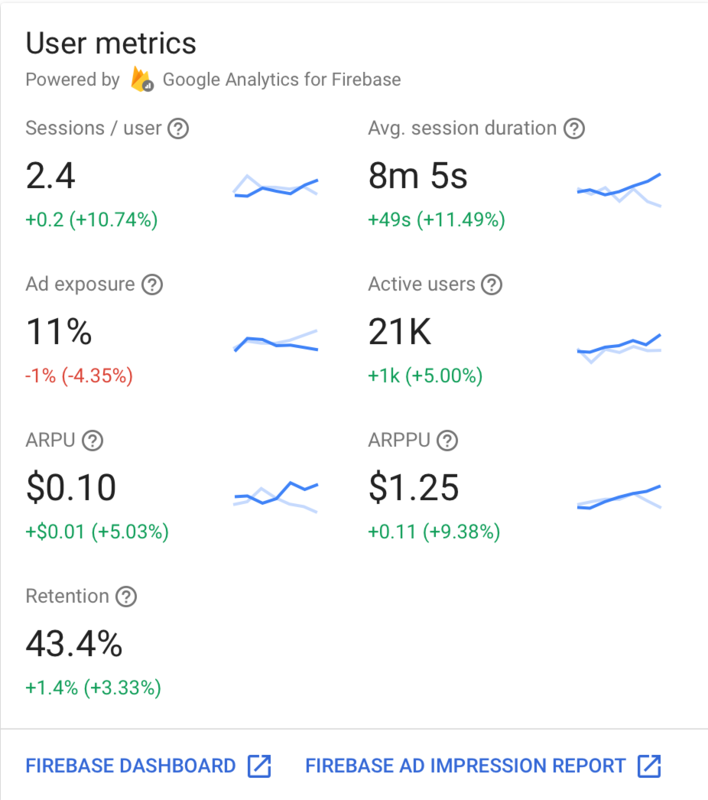 Deeper insights: We've also integrated Google Analytics for Firebase into the core of the redesigned AdMob so you have quick access to the metrics that matter most for your business. Once you linkyour AdMob and Firebase accounts, you'll have access to detailed ad revenue data and user insights like time spent in the app and in-app purchases—all in one place. This entry was posted in AdMob Blog and tagged #io17, AdMob, AdWords, Firebase, Google Analytics For Firebase, Google I/O 2017, Google Payments, Material Design on May 17, 2017 by Chris Jones.